A Cohiba Robusto Reserva Cosecha 2014. New releases of Partagás Linea Maduro. Gala dinners with live entertainment. A full program of seminars and contests, all focused on the world of Cuban cigars. All that and more is in store for those who attend the Festival del Habanos, which is celebrating its 20th year. It all begins on Monday, February 26 with a dinner at the El Laguito protocol hall. The highlight of the evening will be the preview of the Cohiba Robusto Reserva Cosecha 2014, a new premium release of the country’s most iconic brand. It’s Habanos Festival tradition to visit cigar factories and tobacco farms. The farms—located in Western Cuba—are slated for Tuesday, February 27. On Thursday, March 1, two of Havana’s main export factories, Partagás and La Corona, will be open for tours from the Festival attendees. 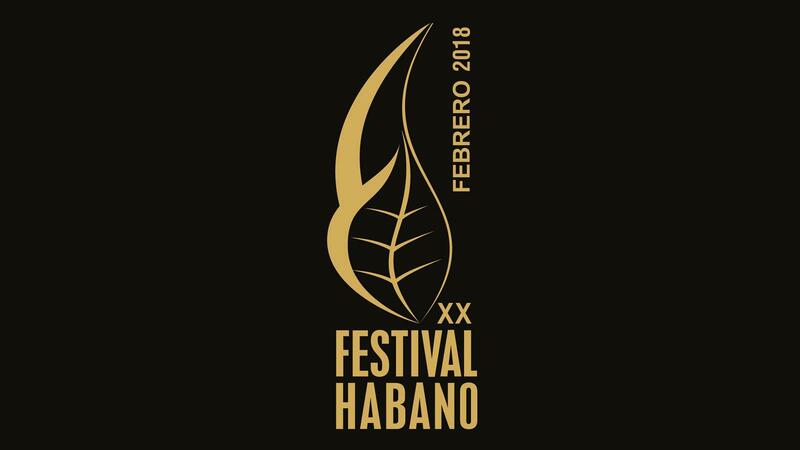 This year’s program of seminars, which take place throughout the week, includes a retrospective of 20 years of the Habanos Festival, and a special presentation by the country’s most respected tobacco geneticist, Eumelio Espino Marrero, who will speak about the evolution of Cuba’s tobacco hybrids. Another seminar will demonstrate how to roll a pyramid-shaped cigar, which is no easy task. Also throughout the week, the Habanos Sommelier contest, which takes cigar presentation to extreme levels, will be held, with the finalists squaring off in a final head-to-head matchup on Friday, the last day of the Festival. The closing Gala, the fanciest night of the Festival, is Friday night and will feature the Partagás brand, with the release of new sizes in the Linea Maduro line. The dinner for more than 1,200 people always showcases a lineup of Cuba’s finest musicians, the Habanos Man of the Year award and a special auction of custom humidors designed especially for the Festival del Habanos. The auction benefits Cuba’s public health system.